Pupils in Primary Five took part in a Sentinus Roadshow today. 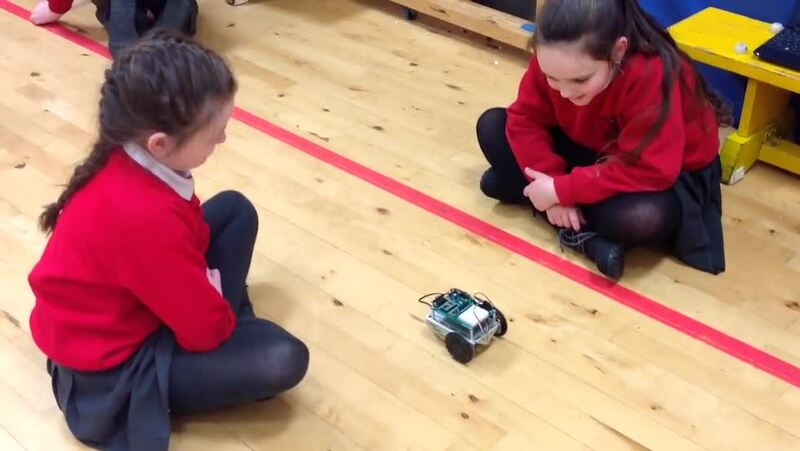 They learned programming skills which enabled them to manoeuvre a robot. Many thanks to Joanne for coordinating the event. The children put their problem solving skills to good use completing the robotics challenges.